As the election season kicks into full gear, I took part in the first of what is likely to be many interviews. 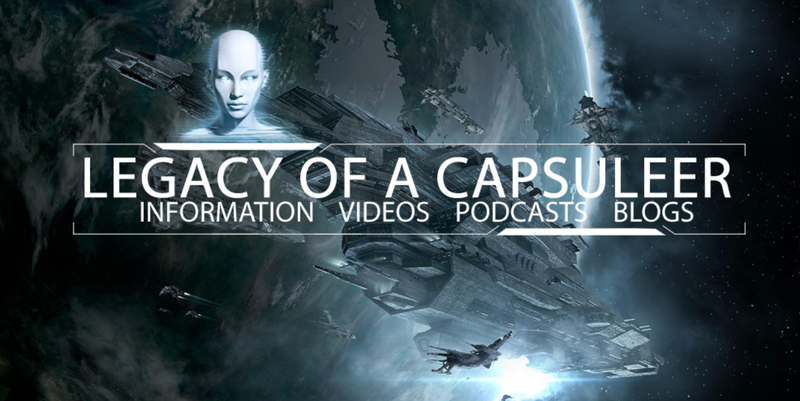 First up was an appearance on Legacy of a Capsuleer, a relatively new podcast hosted by Tyrant Scorn. It was a lot of fun to record and I think gives the player base a good introduction to what I am about. We also had time to discuss recent events in 0.0 as well as a little podcast PvP. I highly recommend pointing your browser over here and checking it out.